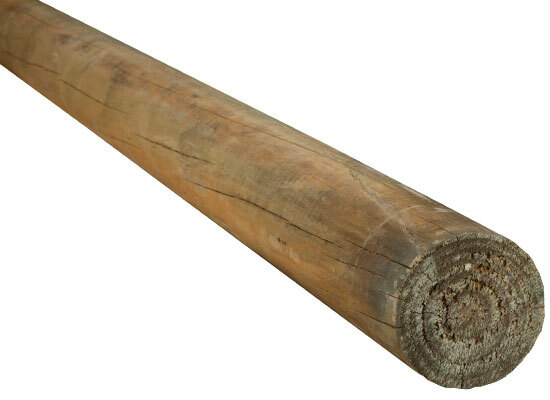 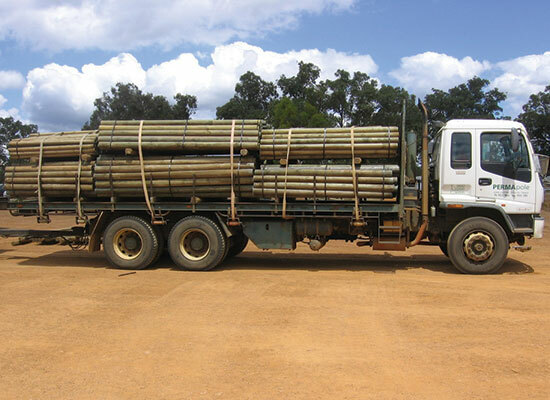 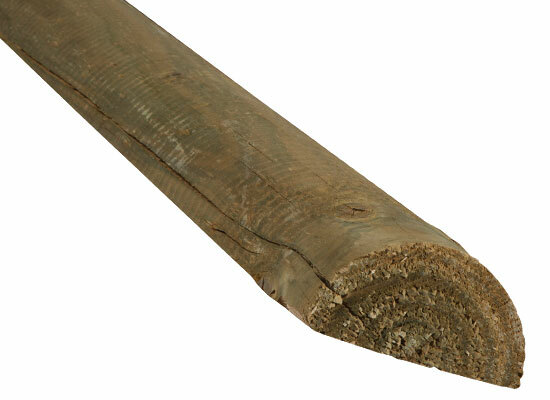 PERMApoles are the most widely used timber fencing product in Western Australia. 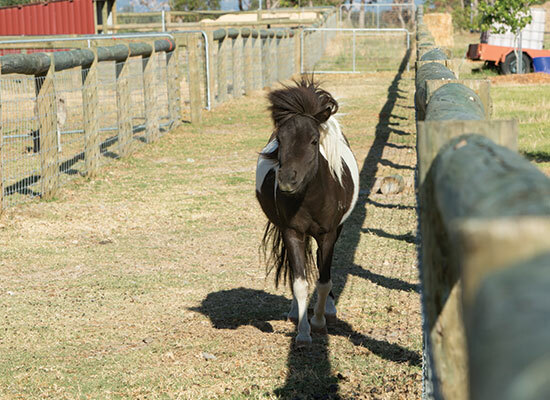 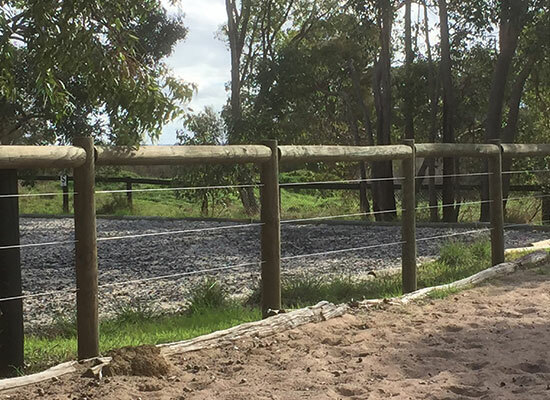 Compatible with all access products such as farm gates, horse gates, mesh and electrification options, PERMApoles are the most attractive, cost-effective and long-lasting fencing for rural, semi-rural or equestrian properties. 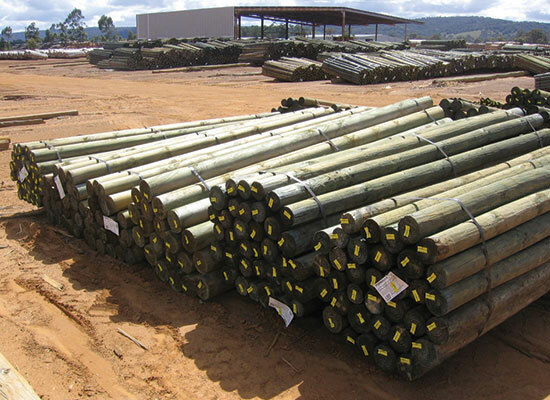 Variable diameter poles suitable for use as posts or rails. 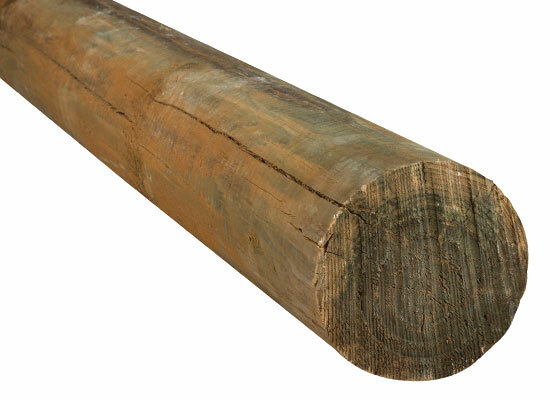 Identified with the RL product code, a PERMApole is a CCA treated pine pole with a slightly variable diameter, ranging from 75-95mm (RL3) up to 200-225mm (RL8). 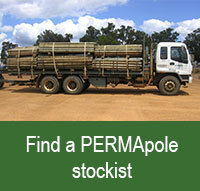 PERMApoles are available in lengths from 1.5m to 4.2m. 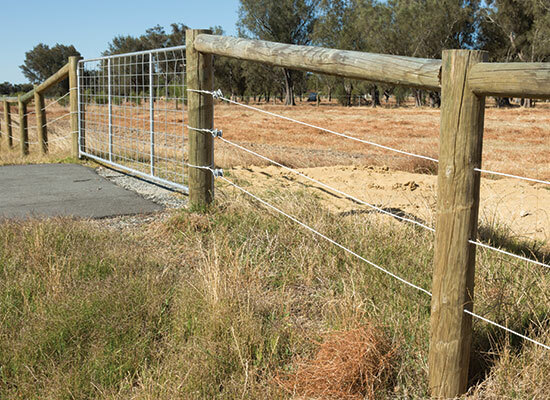 PERMApoles are ideal for all rural and semi-rural fencing applications as well as vineyard posts and they can easily be used in conjunction with a range of other fencing materials including electric wire, mesh and ring lock. 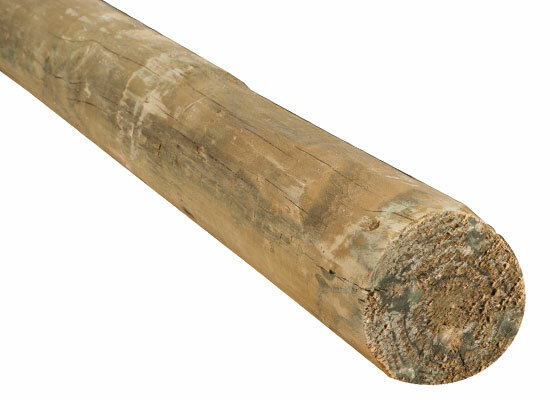 The CCA treatment makes them impervious to termites, rot, mould or fungi. 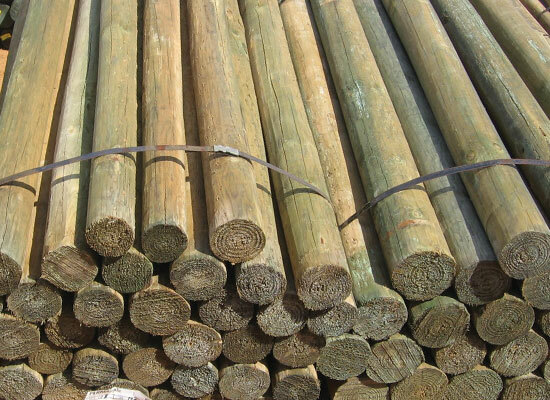 Consistent diameter poles suitable for use as rails in the Homestead Fencing system or as posts or rails where presentation is important. 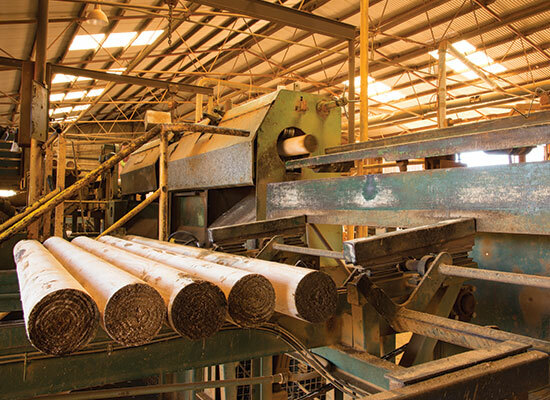 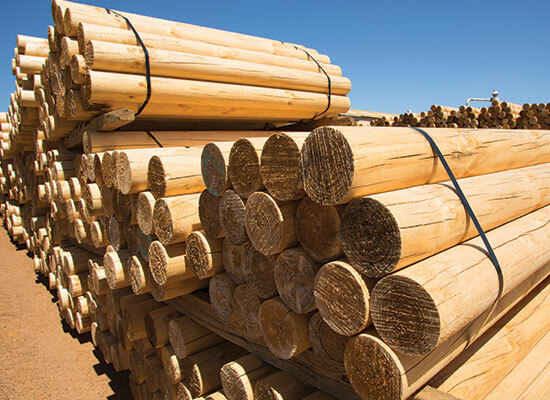 Identified with the RR product code, a PERMArod is a CCA treated pine pole, machined to a consistent diameter of between 75mm (RR3) and 175mm (RR7). 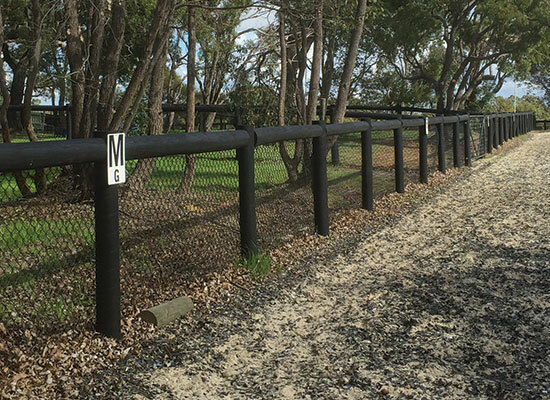 PERMArods are available in lengths from 1.5m to 3.6m, except for our 75mm range which is only available in 1.8m and 2.4m lengths. 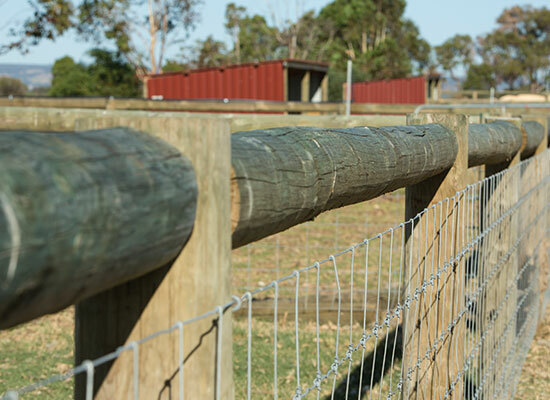 PERMArods are ideal as rails in our Homestead Fencing system or as posts/rails in fencing applications where presentation is critical. 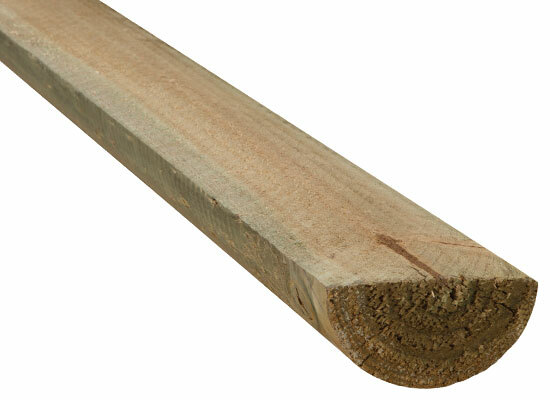 Consistent diameter poles halved lengthways, suitable for use as rails or garden surrounds. 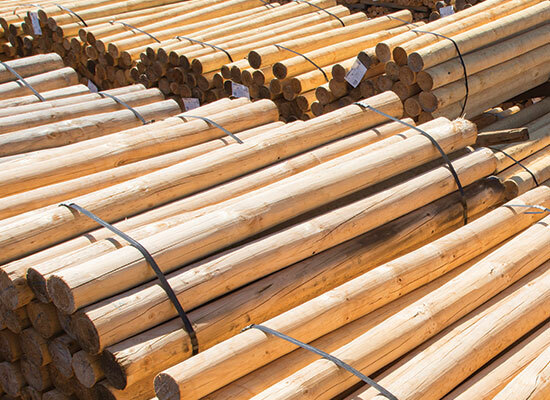 Identified with the SR product code, a Split Pole is a CCA treated pine pole, machined to a consistent diameter of between 100mm and 150mm and split in half lengthways. 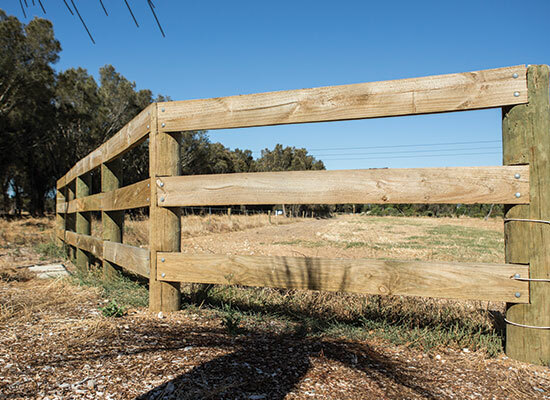 Split Poles are ideal as rails in semi-rural fencing applications and can be used as a feature in entranceways. 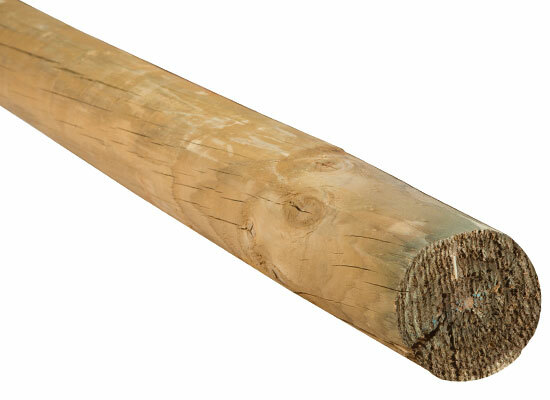 SPLIT POLES ARE MADE TO ORDER, allow 4 weeks for delivery.